We all know the damaging effects of the sun. Somehow we still end up forgetting sunscreen outside and tanning salons still have great business. I admit to getting a bulb tan myself once or twice. I’m not proud, but something about a healthy glow makes you feel and look better. You can get a great tan without crisping yourself. Self tanning and spray tanning work great and I highly recommend both. Its hard to wait and notice gradual tanning and a self tanner might seem too daunting for a first timer. If you’re like me and too scared of looking like a clown fish, I think a spray tan is 100% worth it regardless of the seemingly high price. Look up local tanning salons and compare prices. A lot of salons have specials for first time customers and monthly specials on spray tans. Also sign up for email alerts to get coupons and specials. After you get the initial color you can maintain it with a gradual self tanning lotion. 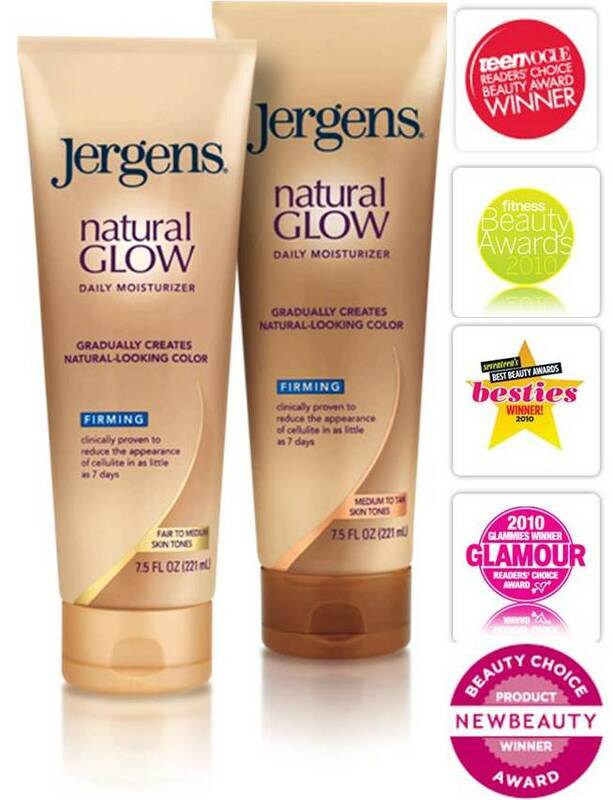 I, and many others, love Jergens Natural Glow. Be safe in the sun! Always wear sunscreen!